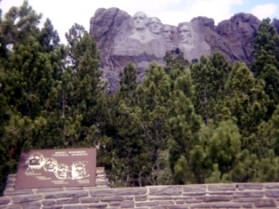 State Capital: Pierre Origin of state's name: South Dakota is the land of the famous Sioux or Dacotah Indians. Dakota Territory and later South Dakotans were named for the tribe. 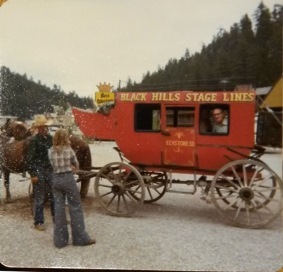 (1979) Stage coach ride at Mt. 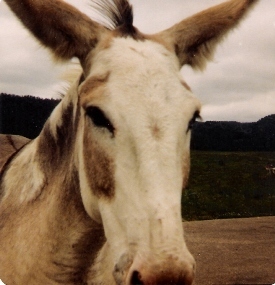 Rushmore - Edward Wisener (my grandfather) is looking out the window.